What are composite data types. What is the use of record. Why we use record. 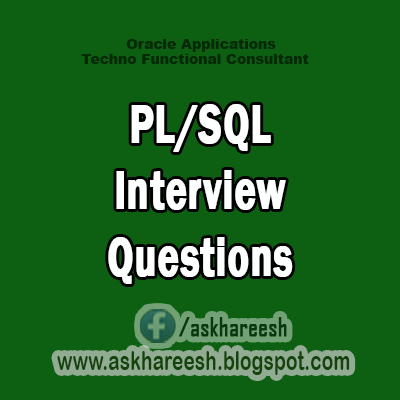 What is the difference b/w pl/sql record and pl/sql table. Difference b/w nested tables and varrays. What are shared locks and implicit locks. How many types of cursors we use. What is the ref cursor and how to send unlimited data to front end. How to control module over loading.